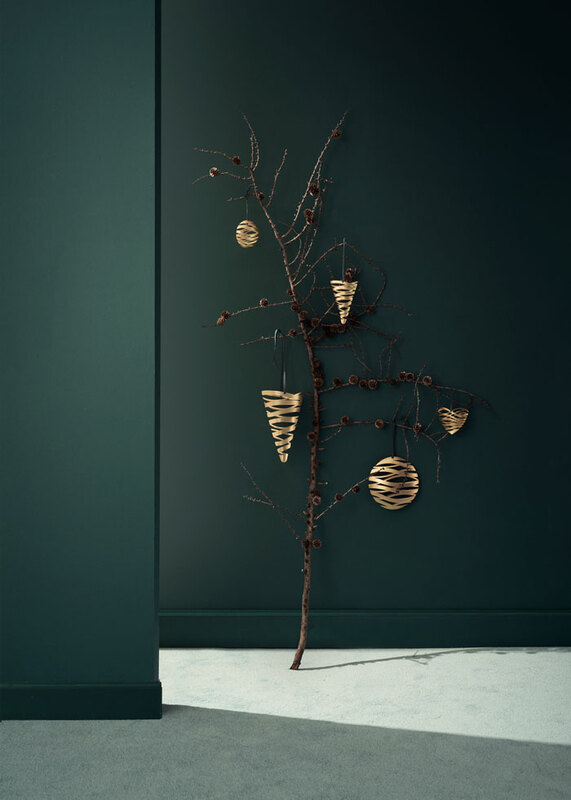 Stelton recently launched its first Christmas collection, and it is oh-so-beautiful! 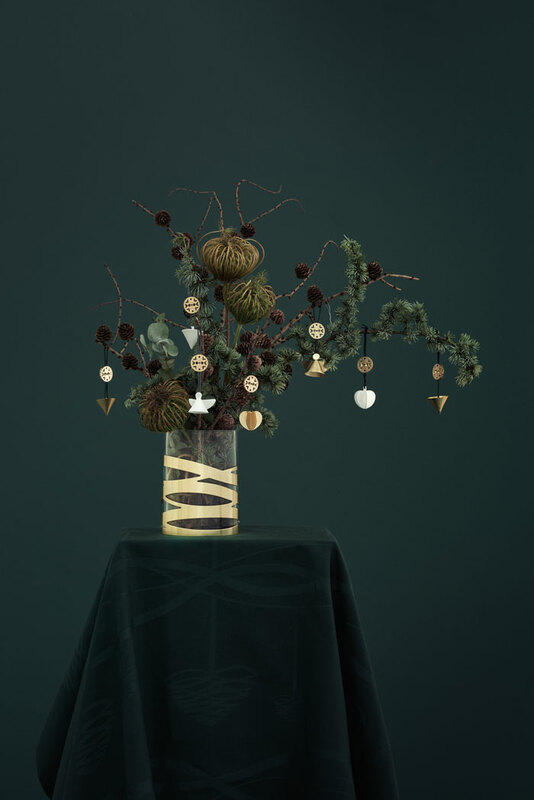 The pictures (actually 3D renders – impressive, right?) 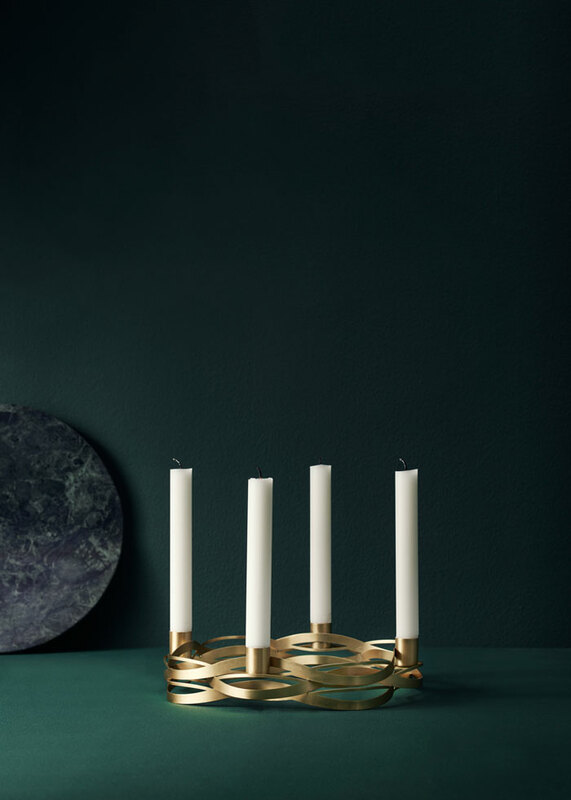 featuring the new products are right up our alley, and totally inspiring. 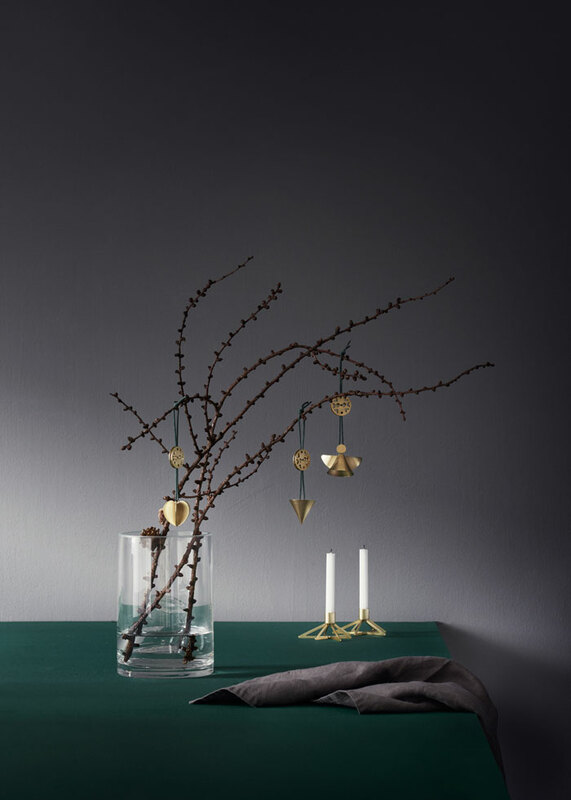 We’re loving the sophistication and class that emanate from the shots. 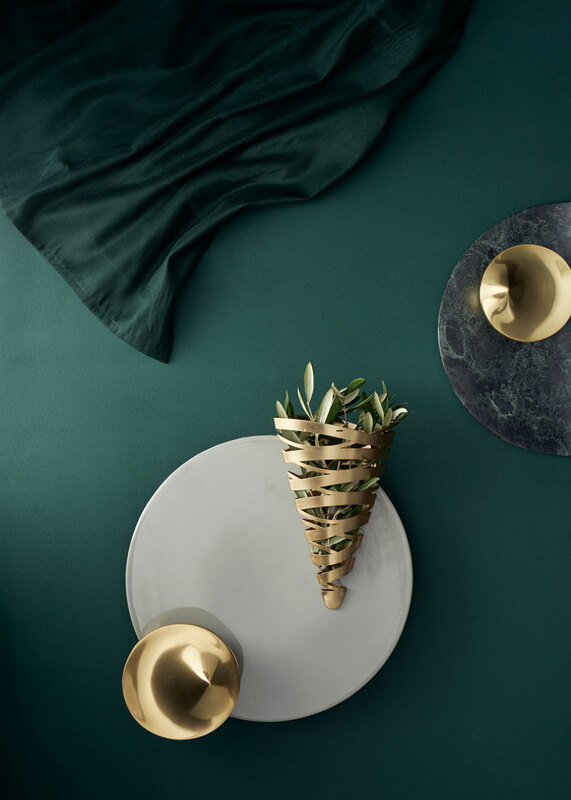 The combination of dark green and brass elements is stunning – Such a great take on the traditional holiday style. It’s classic, but with a modern interpretation. 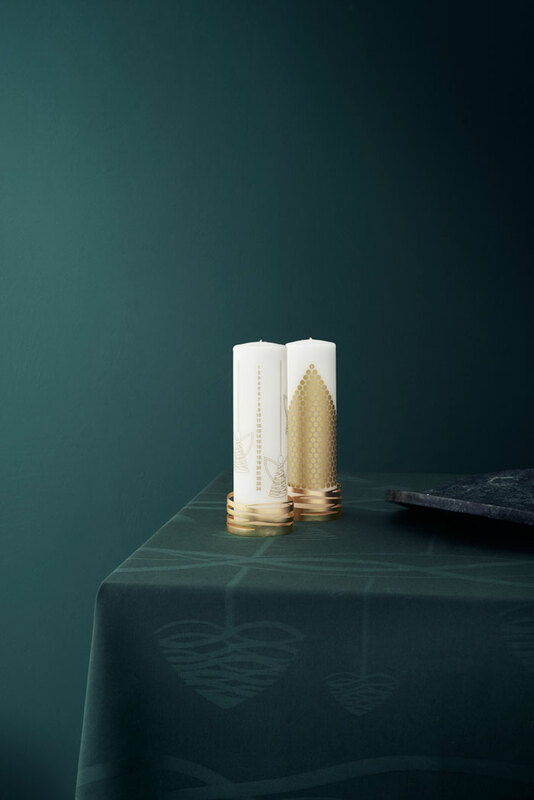 “We wanted our new Christmas collection to reflect our DNA. 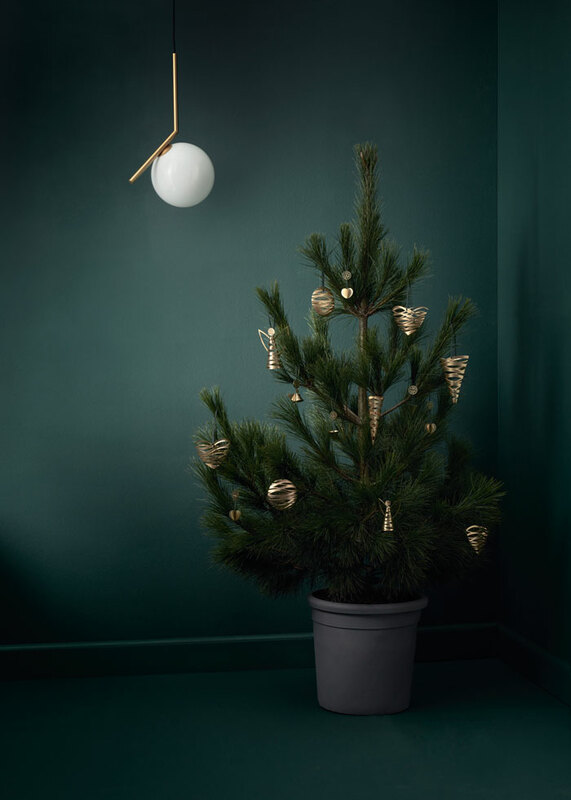 We wanted to combine the tradition and magic of Christmas with a modern look, because that’s also where we see a gap in the market. 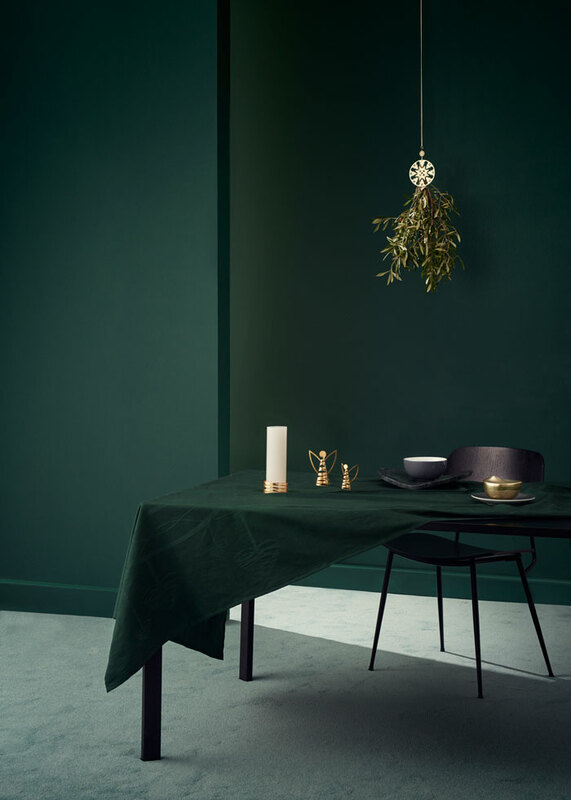 We are also experiencing success in our other product groups, which is why we thought it was the right time to launch Stelton Christmas, combining tradition with renewal.” – Marie Ihlemann, Marketing Director at Stelton. 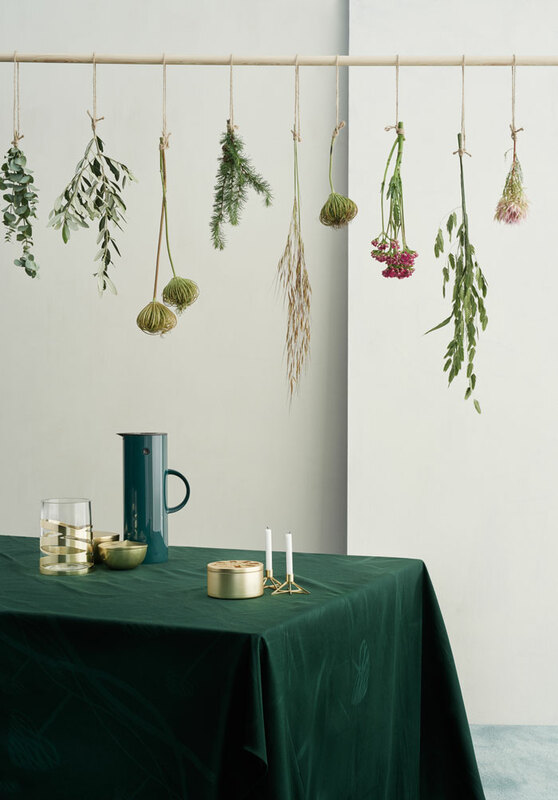 The collection includes traditional Scandinavian Christmas decorations for the tree and table, as well as an advent candleholder, tablecloths and a bonbonniere, among others. 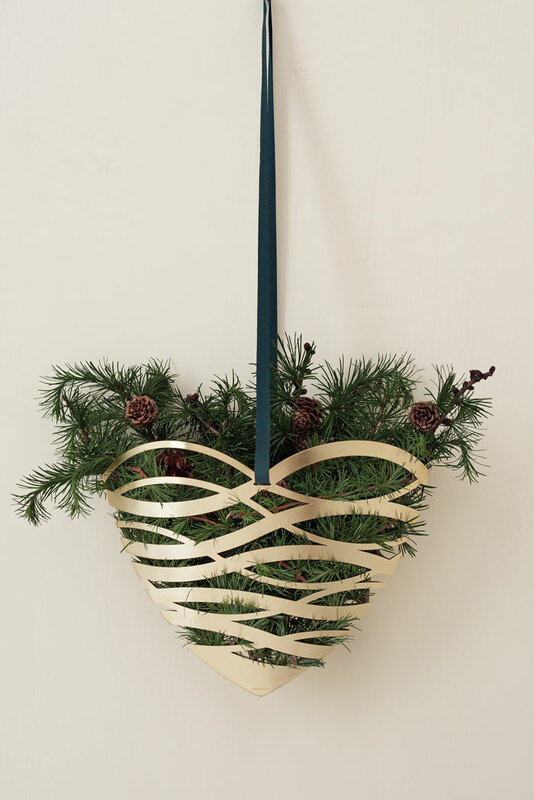 For more Christmas inspiration, check out this Pinterest board.